Packaging design for SKAPHIA, a concept limited edition Olympics makeup line for Urban Decay. A complete ecosystem from smart packaging to interactive designs. Packaging design for SKAPHIA, a concept limited edition Olympics makeup line for Urban Decay. Skaphia is made for extreme sports, with prestigious and elegance. Urban Decay products are tested for its longevity. In collaboration with Olympics, Skaphia represents various capabilities of the product line, such as sweat-proof, water-proof, and long-lasting makeup. Three theme collections of Hera, Flame and Olympus. User experience design with brands providing value through application and smart packaging. The Smart Mirror Application new looks and tutorials base on products. It also tracks inventory by connecting with the NFC within Skaphia's primary smart packaging. Retail interaction design for the fast-paced urban audience. The unattended retail provides sales and learning space into customers busy lives. The open interaction with audience to test out makeup virtually before purchase provides product education and sales. 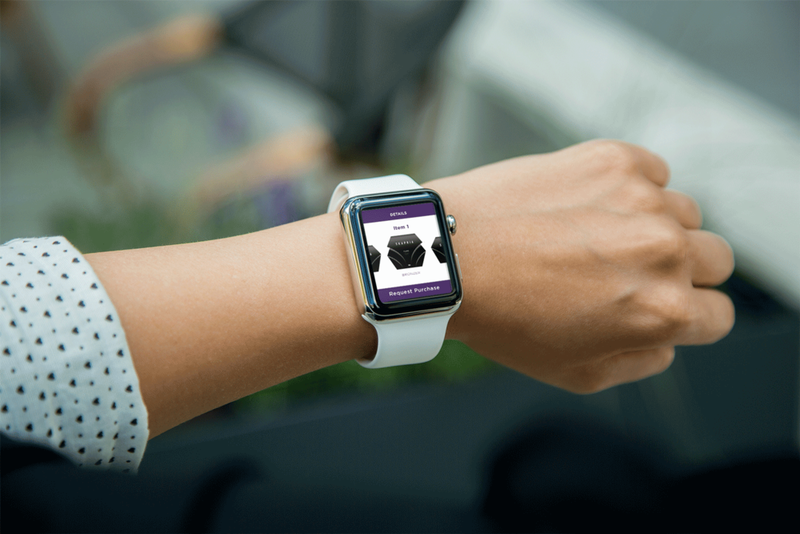 Connected with smart mirror application, the iWatch application easily manage user profile for product testing and purchasing.